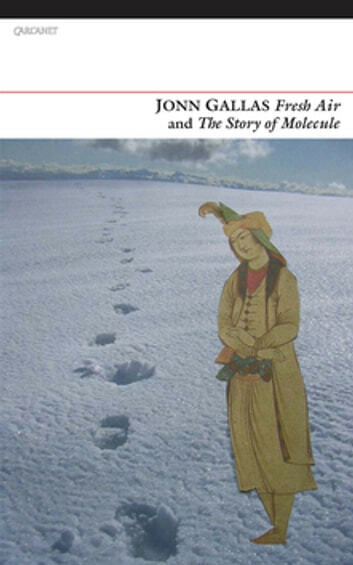 Fresh Air is an exhilarating, freewheeling ride through landscapes and languages. The poems, all written on the move (tramping the Gobi desert, cycling in Irish drizzle, paddling in Tonga) have the fizz of travellers' tales, the enchantment and the melancholy of the open road. The Story of Molecule tells the tale of Molloy Gillies ( Molecule'), a semi-detached twelve-year-old who one night takes his bike from the shed and pedals off to escape Evolution. 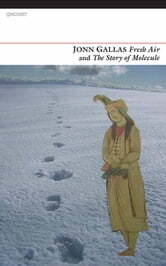 In Gallas's comical, heartbreaking sonnet-picaresque, Molecule encounters dangers, kindness, police cars and mauri on the roads of the South Island, while his father, his aunt, a bathroom fitter and a police chief wonder what life, and freedom, are all about.